Charlie and Itchy are back! 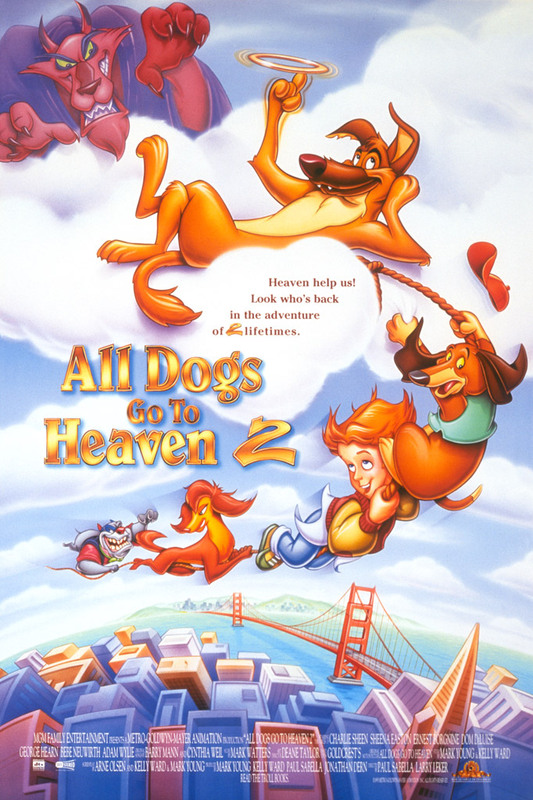 Those lovable mutts from the treasured family hit "All Dogs Go To Heaven" return for an all-new animated musical adventure. Features the voices of Charlie Sheen, Dom DeLuise and Sheena Easton.